How to convert EMF to JPEG 2000 in batch? 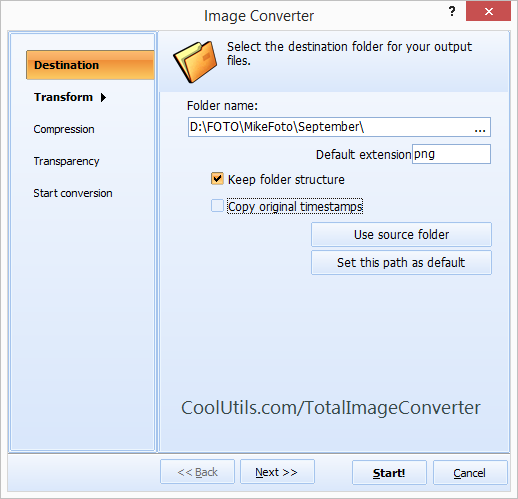 You are here: CoolUtils > Total Image Converter > How to convert EMF to JPEG 2000 in batch? 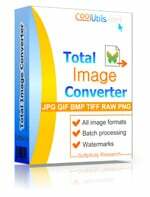 Total Image Converter lets users convert EMF to JPEG 2000 in batch in a variety of ways. For advanced users we offer direct access to the command line, and for beginners, an intuitive GUI. Say goodbye to format and file type limitations because CoolUtils is here to help you switch EMF to JP2 in a few quick clicks. When you save vector EMF as JPEG 2000, you are essentially taking those older images and upgrading them to a more flexible image format. Although EMF is useful for sending information to a printer, that's about the extent of it. Not only does our batch JPEG 2000 converter lets you swap file formats, but you can work with hundreds of files all at once! Convert large batches of images. And much, much more. Get started today with our free download. If you decide that Total Image Converter is the tool you’ve been searching for, you can upgrade at any time for just $24.90. In so doing you will gain access to our awesome customer support team ready to answer all of your questions. You will also receive a lifetime license and free upgrades for the first year of use. Because we want to be the best, and provide our users with a cutting edge tool, we're always looking to improve. What you'll discover is that when a new format is introduced, we move quickly to code a conversion solution. 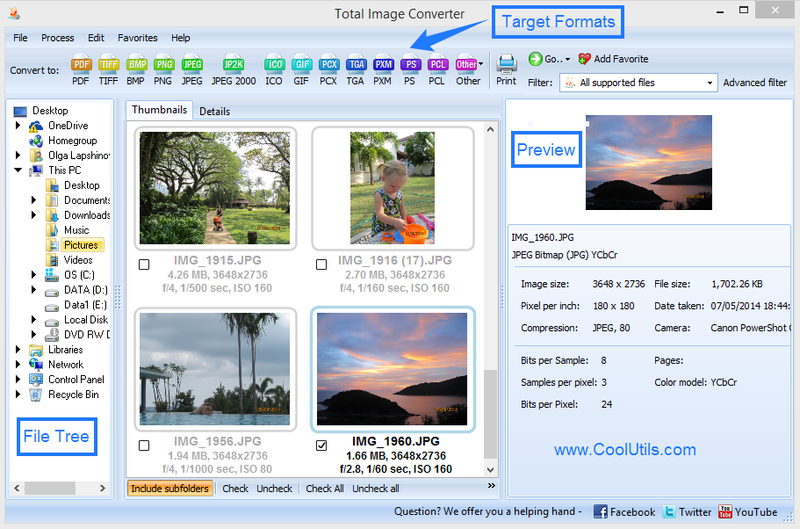 Give us a try and see for yourself what a difference Total Image Converter can make.